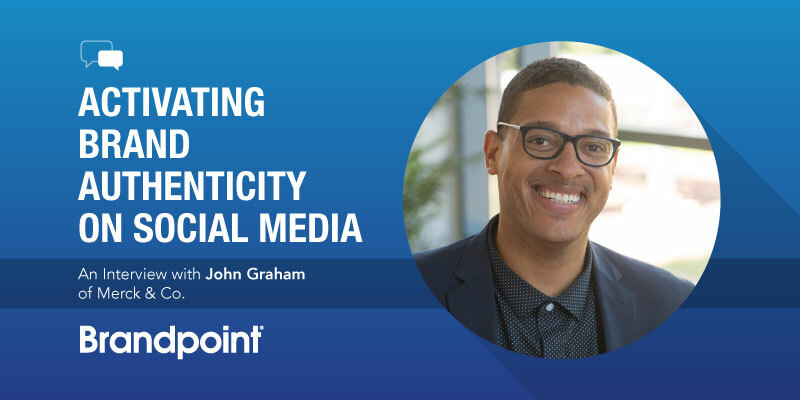 Activating Brand Authenticity on Social Media: An Interview With John Graham of Merck & Co.
John Graham is Employer Brand & Digital Strategy Lead, Global Talent Acquisition at Merck & Co. Inc. He’s a former business performance analyst by day and hip-hop recording artist by night, who figured out that social was the best tool for connecting aspiration and opportunity. Ever since, John has made it his mission to help individuals, SMBs and Fortune 500 companies activate authenticity at scale to make genuine connections with their audiences and achieve their intended objectives through content. 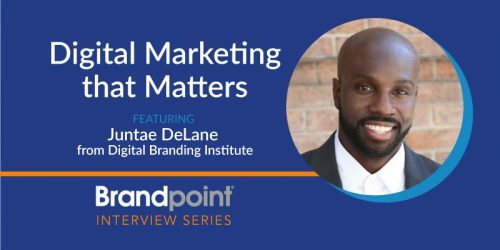 He talks to us about ways brands — even in regulated industries — can make connections on social media to grow business, what “going viral” actually means, and what you need to execute a social strategy. What are the biggest challenges of your current role? John: Being in pharma — one of the most regulated industries — poses a few challenges for social content. While my team has worked very hard to clearly define our content guardrails and monitoring protocols, there is still a culture of fear surrounding social in the sector. Additionally, budget continues to be a challenge but we’re working through new funding models that will help streamline content development and distribution. Your 2017 Social Media Strategies Summit session covered your journey of helping a pharma company attract talent through social media. 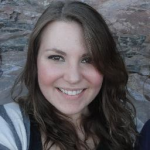 How did you make the case to recruiters to invest time in social media? One of the realities for recruiters today is that candidates have moved to a social-first approach for finding their next career opportunity. Another reality is that our recruiters aren’t always the most social savvy. This has provided us the opportunity to invest in increasing social media capabilities of our recruiters. 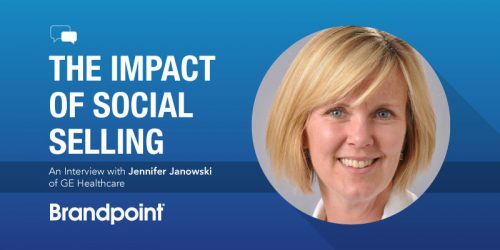 We’ve developed trainings on personal branding in social as well as leveraging employee advocacy tools like LinkedIn Elevate to increase visibility of their personal brands through value-add content. As a result of our team being educated on what they could do in social and best practices for social engagement, we’ve seen tremendous increases in engagement at the personal and enterprise level. This year, you’ll be speaking about building a personal brand. I think this term scares some people — they think it requires deep soul-searching. But for some people, maybe it does? What tips do you have for people who are struggling with identifying their personal brand? [Chuckles] Interestingly, I tell people that this presentation is like a Tony Robbins seminar minus the hot coal firewalk. Jokes aside, it can be a transformative process for people to take a more introspective look at how they create and deliver value to their audiences. One thing we see a lot of organizations struggle with is execution. Brands get excited about the social media strategy but struggle to actually implement it. So, for you, what do you see as the key to putting a strategy into action? One of the biggest enablers of launching the strategy once it’s developed is to have total alignment with all stakeholders involved. Working to ensure that everyone is clear on what content is in scope and out of scope helps tremendously. Additionally, lining up the funding model to support content development is critical. I’d also recommend finding ways to scale efficiently, whether it’s hiring more in-house support or outsourcing to an agency, you have to be prepared for your program to grow once you hit the market. What are your thoughts on “going viral,” and is it something that brands can strategize for? Going viral is nothing you can plan or strategize for. Every social strategist hopes that their next post breaks the internet, but the reality is you have less impact on that than you think. It’s our job as content creators to produce and publish compelling content in hopes that it resonates at a visceral level with our audiences. If it connects and they feel that it’s worthy of being shared at a scale we call “viral” then consider yourself fortunate and learn as much as you can about why it happened, after the fact. 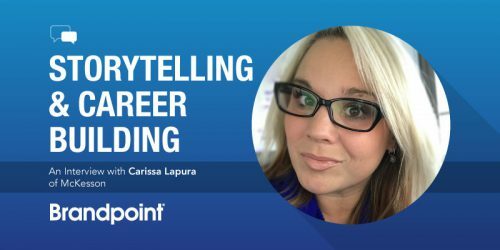 What’s the best piece of career or marketing advice you’ve ever received? One of my mentors once told me that the secret to success in business and in life is building meaningful relationships based on value exchanges. This couldn’t be truer for anyone in marketing as well. Social is merely a tool for making meaningful connections with people at scale. The key is to ensure that we’re making more deposits than withdrawals so that the equity of our relationships garners opportunity for ourselves and others. Catch John present at the Social Media Strategies Summit in New York on Oct. 11. Want more awesome content like this? A weekly newsletter to help you master your content strategy, creation and distribution efforts. I agree to my personal data being stored and used for distribution of the Brandpoint newsletter.